Found 3 file extension associations related to GDevelop and 3 file formats developed specifically for use with GDevelop. 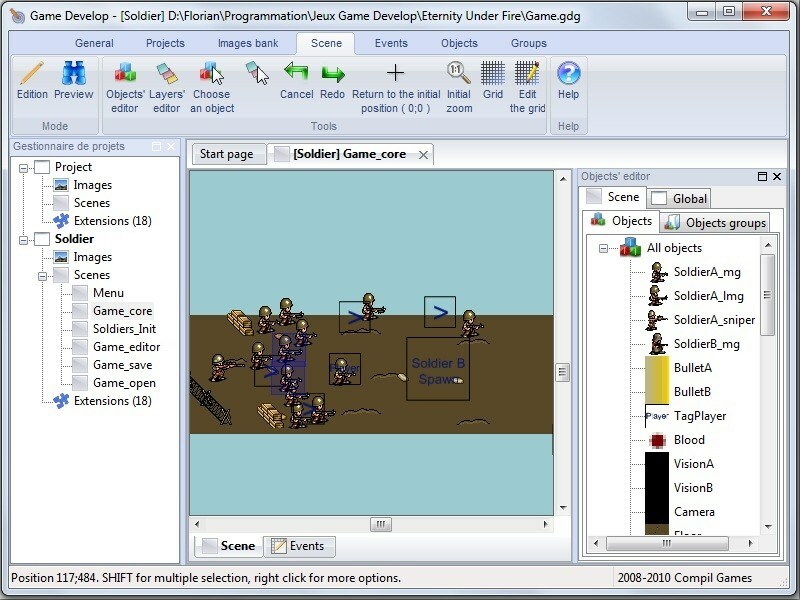 GDevelop is a full featured, open source game development software, allowing to create HTML5 and native games without needing any knowledge in a specific programming language. All the game logic is made thanks to an intuitive and powerful event based system. If you need more information please contact the developers of GDevelop (Florian Rival), or check out their product website.